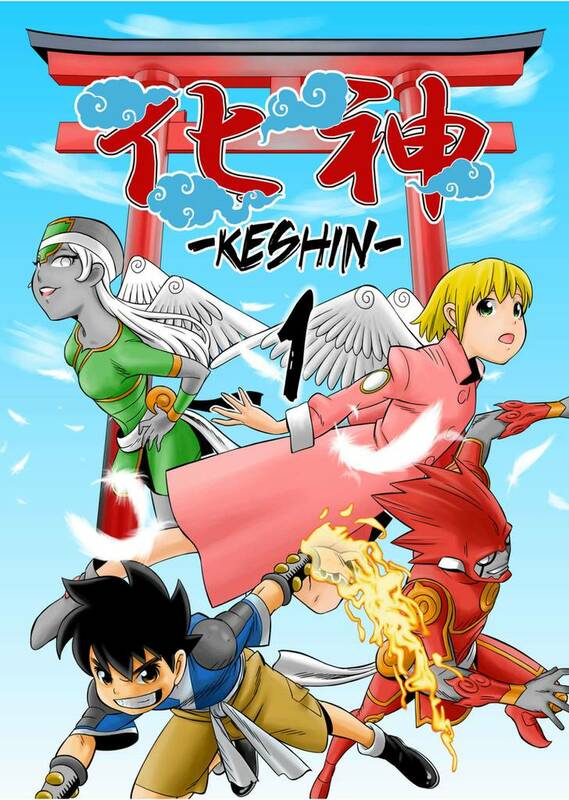 KESHIN(Pudding Kawasaki) Review｜MANGA.CLUB｜Read Free Official Manga Online! I'm rather enjoying reading it and learning about the powers in this. Also the humor is a nice touch too, not too serious but not too ridiculous. This manga is very heavy on comedy. Some of it overtly quirky, at other times subtle. Some concepts get lost in the the English translation, which was written with some interesting choices of colloquial verbiage. However, I really enjoyed reading it. The art is solid and a very clean style. Not a lot of use of shading to provide depth or perspective throughout, but it isn't necessarily needed to convey the simple and direct story. I LOVE THIS!! Hopefully more gets added soon because it stops on a cliffhanger. This is actually a fun read. Reminds me of Rave Master by Hiro Mashima. Nice!